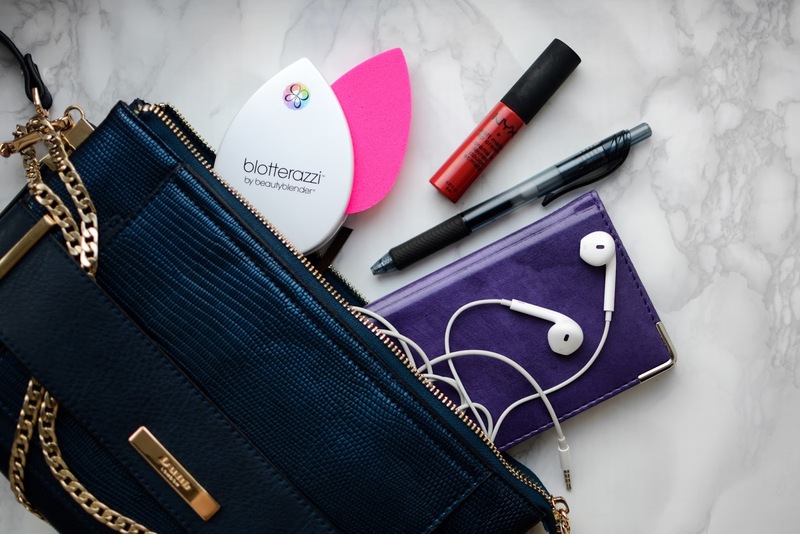 Should you be spending your money on a reusable blotting sponge? Here are my thoughts on this.. I'm a BIG (yes it deserves to be caps locked) Beauty Blender fan. Ever since I got my beautiful pink blender last year, I have been using it every-single-day! So when I heard about this Blotterazzi sponge I knew I had to get my hands on it, because that was that one sponge that was still missing in my life and my bag. You see, by mid day, ok who am I kiddin, already 2 hours after putting on my makeup, I'm a greasy mess. It's like my face rejects and hates foundation and powder even though they make it look so much more better (that ungrateful t-zone). So some sort of blotting object is a everyday necessity, because I'm not a big fan of tons and tons of reapplied powder on my face. The thing with the blotting paper that I don't like is that it moves the makeup on my face, meaning, that after using it, I would have to smooth out that foundation so it would look somewhat decent. Who likes that kind of hassle after every two hours? Not me. 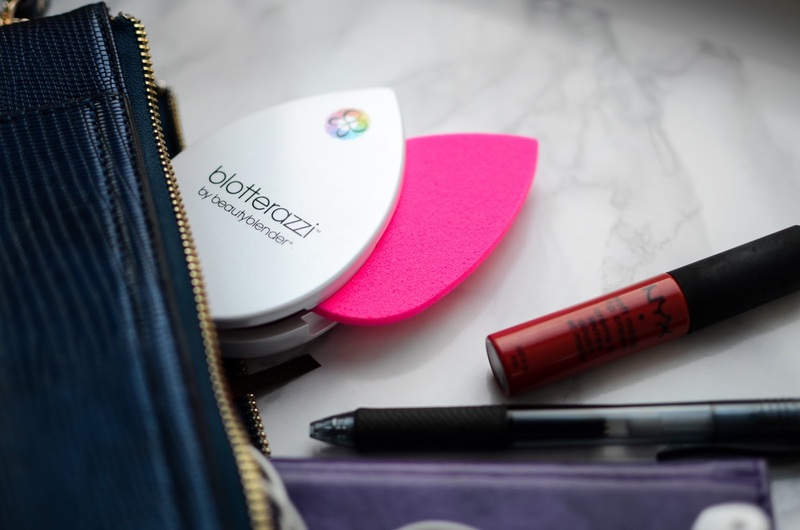 Now about these Blotterazzi sponges - after a every day use for a whole month I can honesty say, that I can't imagine ever going back to blotting papers. The main thing that I like about them is that they don't move my makeup. I just dab that sponge around the areas that shine bright like a diamond and it instantly absorbs the oils leaving the face matte. Also they are reusable, so you will never have the problem of running out of them. Just wash them with your regular solid beauty blender soap, dry them and you are good to go. And yes, unlike the Beauty Blender, this one you have to use dry. 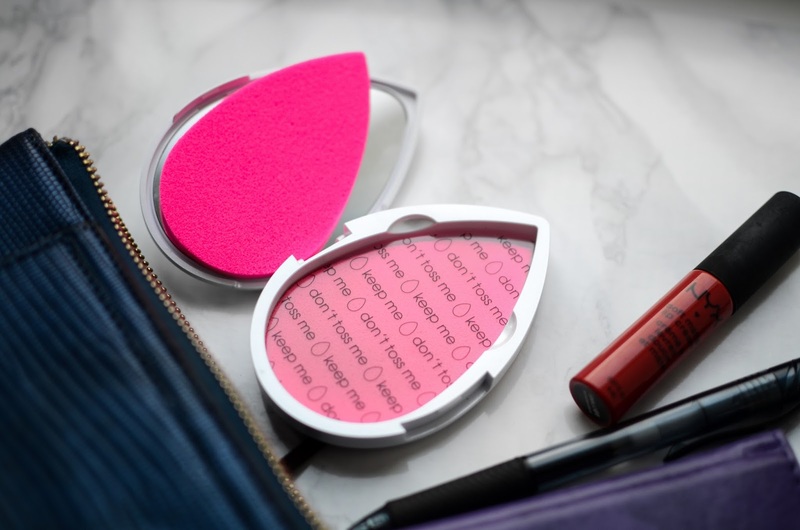 Both sponges come in a chic mirrored compact that has a vented back and clear, hygienic separator that ensures that both of the sponges are fresh. So if you have been looking for an alternative for the classic blotting papers, you should consider giving this a go. 4 comments on "KEEP THAT SHINE AWAY WITH BLOTERAZZI"